Imaging not being able to speak fluently anymore while in the middle of a great career … Big chance is that you’re having so called Glottic Insufficiency, a paresis of the vocal fold. This handicap can now be effectively solved with the VOIS, the Thryoplasty Implant of APrevent. This new solution was awarded the National Innovation Award of Taiwan in 2016, especially for its adjustability during and after the implant surgery. 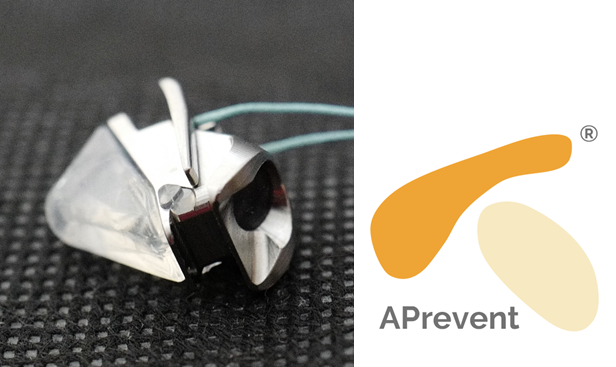 APrevent Medical is a fast growing company heading for international presence. It filed FDA an CE approval early 2018 to be able to expand outside Asia in 2019.